Onyx is an incredible new condominium project at the corner of DeHaro and 17th street. Modern elegance meets urban vitality, upscale living meets rich culture. 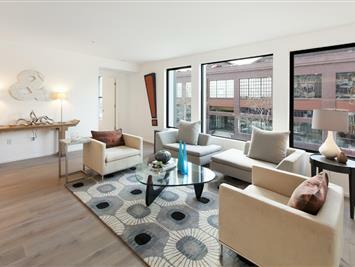 These 20 well-appointed one and two bedroom residences feature elegant, contemporary finishes.